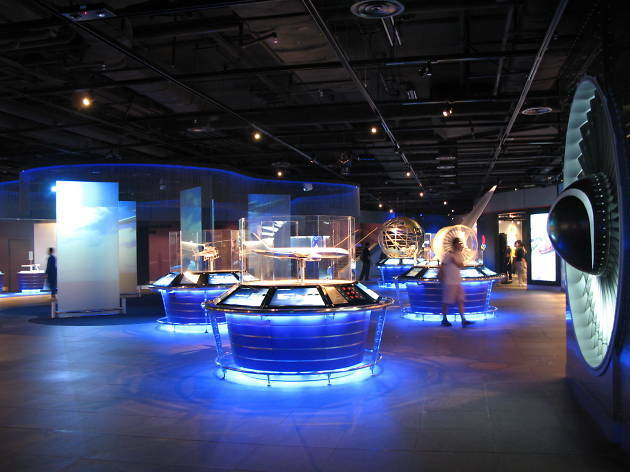 Learn all about the history and development of aviation in Hong Kong and try out flight simulation at this exhibition center. 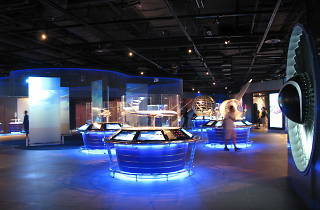 Discover more of the fascinating world of aviation at Aviation Discovery Centre. Here you’ll learn all about the history and development of aviation in Hong Kong including the former Kai Tak Airport through more than 20 fun and interactive exhibits and graphics. But most excitingly, you can have a go at the flight simulator ($40) and experience plane takeoffs and landings from the pilot’s seat. Free entry. Hong Kong Express, Terminal 2.